AirAsia, after reaching a milestone of 2.5 million guests in India, the brand decided to celebrate it on the digital media through a campaign. The primary aim of the campaign was to create buzz around the special day and boost bookings through their official Air Asia website, airasia.com. The brand looked at creating the buzz through an influential twitterati who would be announcing the discount offer and spreading the word through their Twitter handle. The posts and tweets persuaded netizens to book and become the special guest or as they call it, the AirAsia Aviator. On the D-Day the brand held on to the curiosity factor and unveiled the AirAsia Aviator through the course of the day. The campaign was promoted at the length of four days before the final reveal and their 2.5 millionth guest was given the title of ‘AirAsia Aviator’. The milestone celebration was on the flight i5 726 en route Delhi. Also, 50% off, on returning flights for 50 hours was offered to their customers. Amar Abrol, CEO, Air Asia was the face behind the screen revealing details about the special occasion after the influencers built on the curiosity. A video was shot with the winner, Akshay Sharma, wherein his experience of the entire day was captured and shared with the fans. On social media a total of 19,049 reactions were garnered for the campaign posts and a total reach of 1,670,156 was recorded. Initially there were only reactions to the post which improved to better click rate as the day progressed. The page likes went up by 4280 for the brand till the conclusion of the campaign. The testimonial video received over 3k reactions organically. #AirAsia2point5million, the hashtag of the brand was trending on the top position and received 18 million impressions. They earned 140 link clicks, 436 likes, 861 re-tweets, and 231 replies. 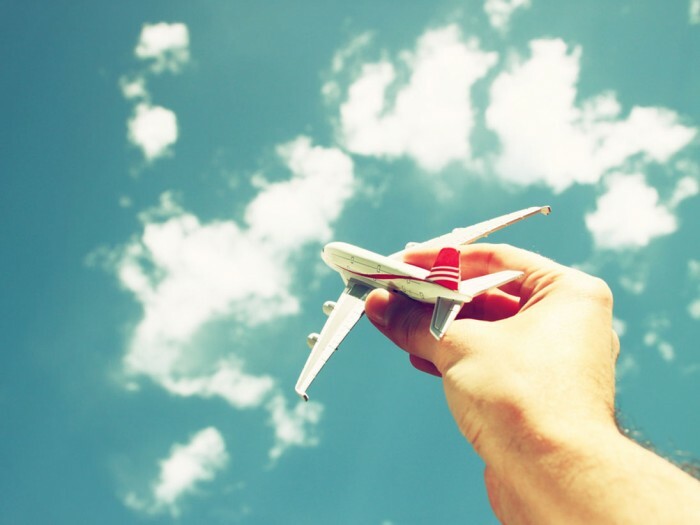 The brand managed to leverage a milestone moment by creating engagement and recall, thus reinforcing the consumers’ loyalty towards the airlines.